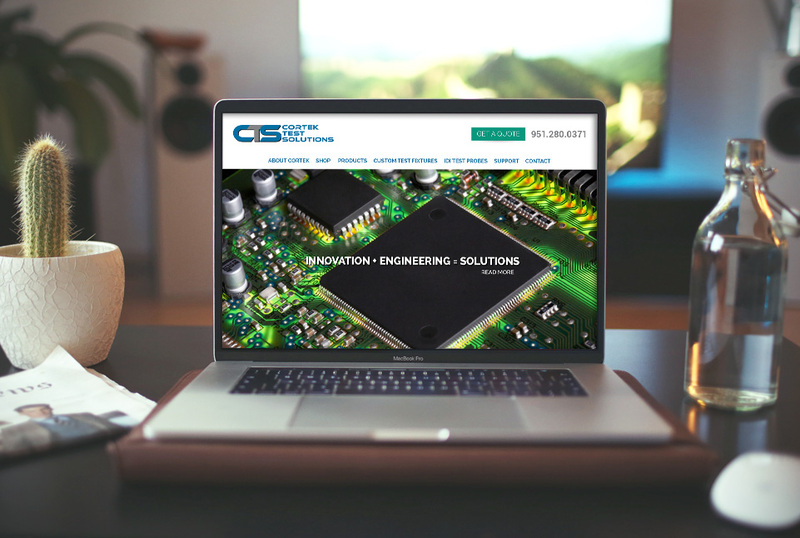 When souther California based Cortek Test Solutions needed a new website they really shopped around. We were very happy to be chosen to overhaul their online presence with a brand new website. This site includes Woo Commerce for the shopping cart, a payment gateway to make transactions and an SSL certificate to encrypt data for secure online payments. It’s also built on WordPress for easy updating empowering the owner to make changes on the fly with relative ease.